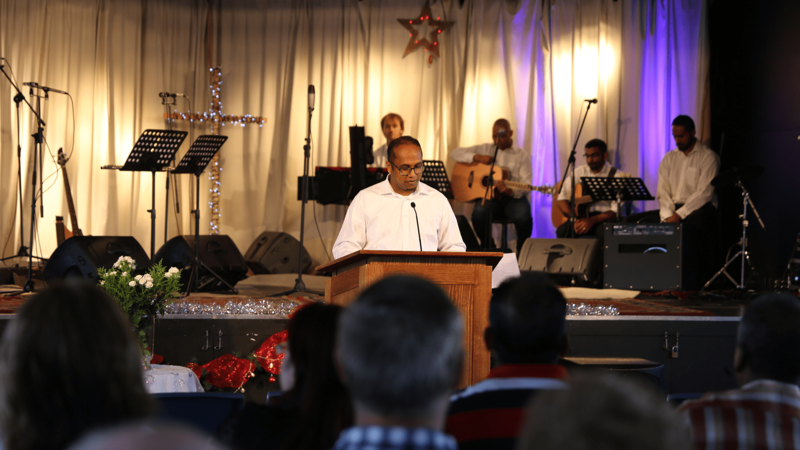 Guest preacher Binoy Joseph, recorded live at Grace Community Bible Church, on the topic of “Let All Creation Declare God’s Glory” from Psalm 19:1-6. Guest preacher Brian Harper, recorded live at Grace Community Bible Church, on the topic of “Home, sweet home” from Psalm 23:6. Guest preacher Brian Harper, recorded live at Grace Community Bible Church, on the topic of “Facing the future fearlessly” from Psalm 23:6. Guest preacher Brian Harper, recorded live at Grace Community Bible Church, on the topic of “The Shamrock of Assurance” from Psalm 23:5. Guest preacher Brian Harper, recorded live at Grace Community Bible Church, on the topic of “No gladness, no glory” from Psalm 23:5. Guest preacher Brian Harper, recorded live at Grace Community Bible Church, on the topic of “No happiness, no heaven” from Psalm 23:4. Guest Preacher Brian Harper, recorded live at Grace Community Bible Church, on the topic of “The last thing we talk about” from Psalm 23:4. Guest Preacher Brian Harper, recorded live at Grace Community Bible Church, on the topic of “From ‘He’ to ‘You’” from Psalm 23:4. Guest Preacher Brian Harper, recorded live at Grace Community Bible Church, on the topic of “In the Name of the Father” from Psalm 23:3b. Guest Preacher Brian Harper, recorded live at Grace Community Bible Church, on the topic of “Time Out” from Psalm 23:2.